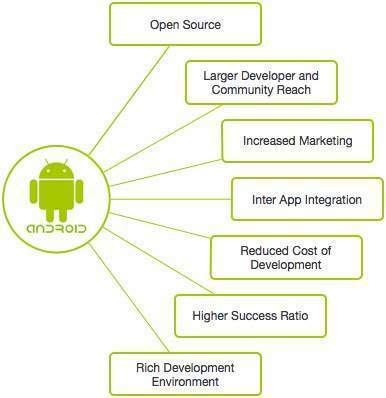 Once developed, Android applications can be packaged easily and sold out either through a store such as Google Play,SlideME,Opera Mobile Store,Mobango,F-droid and the Amazon Appstore. 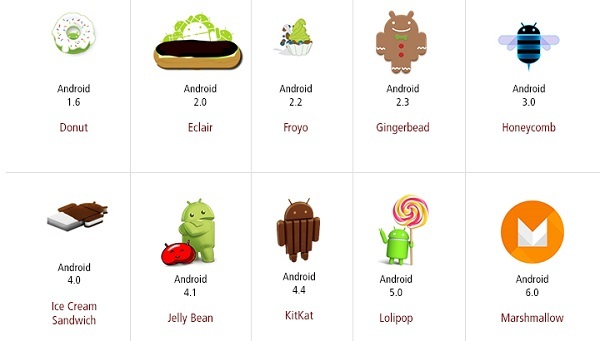 The code names of android ranges from A to L currently, such as Aestro, Blender, Cupcake, Donut, Eclair, Froyo, Gingerbread, Honeycomb, Ice Cream Sandwitch, Jelly Bean, KitKat and Lollipop. 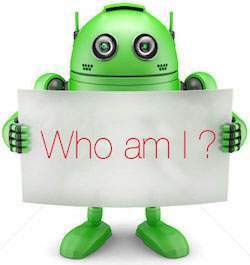 Let's understand the android history in a sequence.